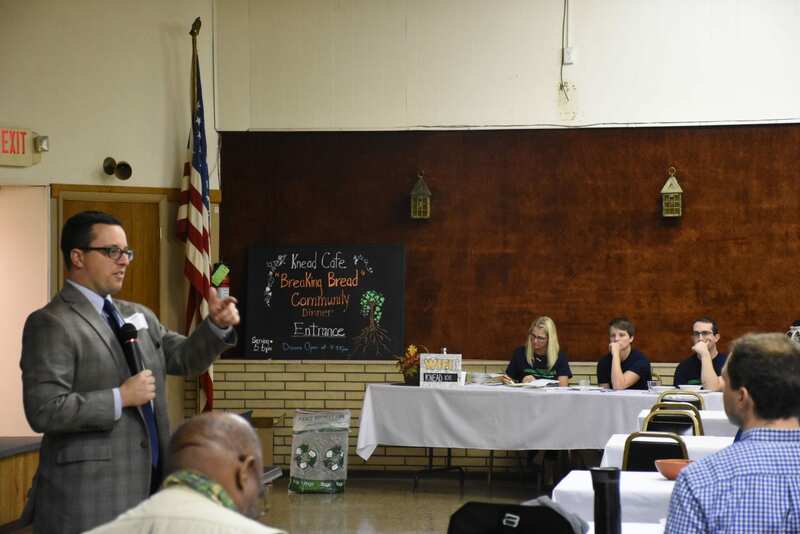 On September 27, 2018, the Knead Community Café in the city of New Kensington, PA hosted a one-day workshop titled “reNew Kensington” led by Penn State New Kensington. 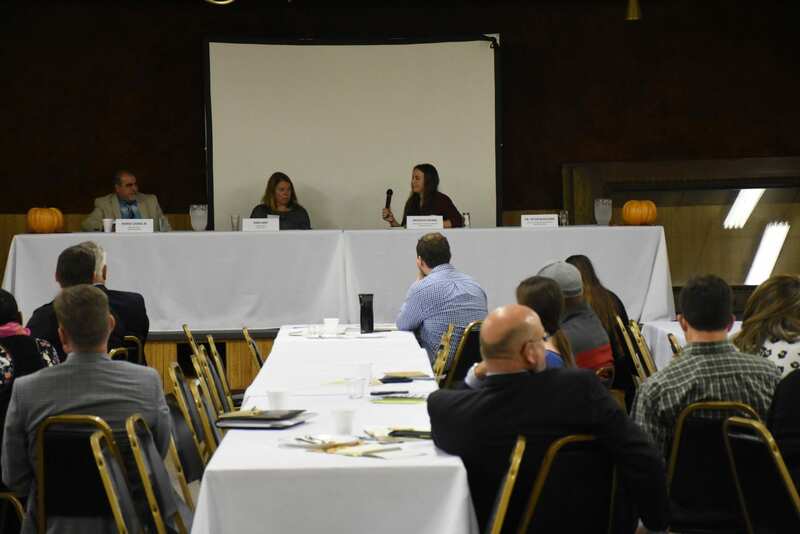 The community educational workshop brought together speakers and sessions related to sustainability and energy for organizational leaders, community members, and business owners. Community Stakeholders were invited to the workshop to work together in creating priorities and action steps to build a stronger, sustainable, and resilient New Kensington. 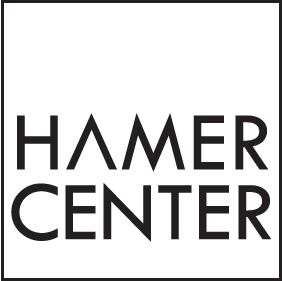 Chris Hazel (researcher for the Energy Efficient Housing Research group) and Farzad Hashemi (Ph.D. student in Architecture at the Penn State Stuckeman School of Architecture and Landscape Architecture) from the Hamer Center for Community Design had participated in the workshop. 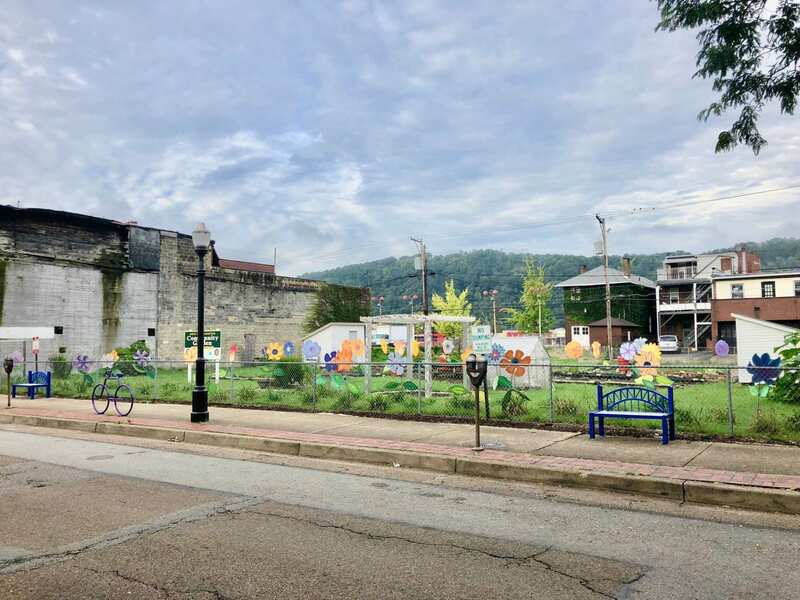 The workshop also has been claimed as the starting point for a community-driven planning process related to how sustainability can be implemented in New Kensington. 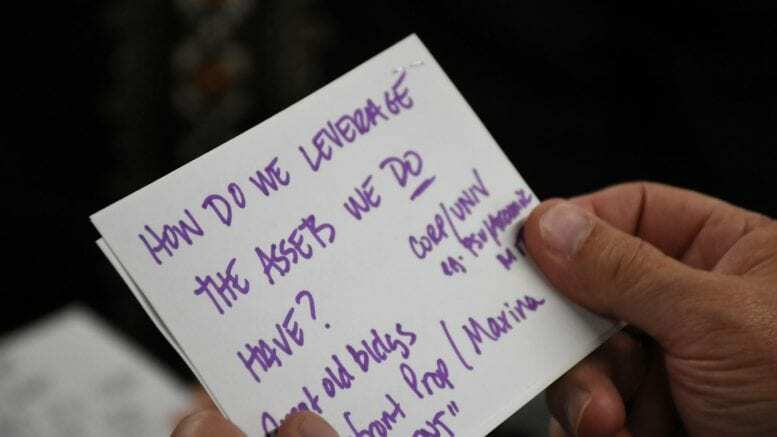 For more information about the workshop, please read this article from the Penn State News!